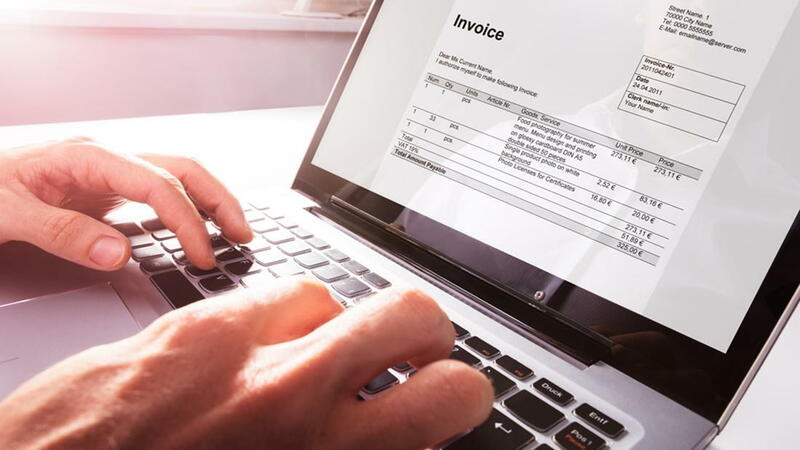 An invoice isn’t just about sending out a payment request and it’s important that you follow the right invoicing process from the outset. Making this effort at the beginning can go a long way in improving the efficiency of the overall process and reducing its complexity which will also help improve cash flow. In an ideal world, you would send out an invoice for the service or product provided and your customer would make the payment within the mentioned due date. But what happens in the real world is a far cry from this. Most business owners find themselves chasing payments or else their customers conveniently forget that they have to make these payments. Most business owners have a lot on their hands and find it very stressful and daunting to ask customers to release payments. If you want to get paid on time, learn how to be assertive without being impolite or rude. When you adopt this approach, you will find that your customers will be more prompt with making their payments on time. The only way you would be able to invoice correctly is when you maintain accurate records of all the work you have done or products you have provided your customers. Keep detailed records of all the materials, products or services that you have supplied or provided and ensure that all of these are mentioned on the invoice. You need to identify whether you want to invoice clients on a weekly, fortnightly or monthly basis. Some service contracts can be invoiced each week, but a manufacturing project may have to be invoiced on a monthly or fortnightly basis. These terms are something you would negotiate with your client and they should be included in your contract as well. If a customer insists that they want longer invoice intervals (more than a month), this should be a red flag as it could be an indication of cash flow problems. Certain payment methods attract higher fees for your company and you need to strike a median that will make it easy for your customers to make payments, without affecting your cash flow in a big way. If your customers find the payment methods to be easy, that will encourage them to make the payments sooner which will always be beneficial to you. There should never be any ambiguity in your payment terms. All invoices should make clear mention of the due date for the payment and don’t just mention things like “15 days from the date of invoice”. Ensure that the actual date is printed in bold at a place where it is easily noticeable. Make sure they are aware of penalties for late payments. You may want to consider offering a small discount for early payments. This acts as an incentive for your customers to be prompt with future payments as well.